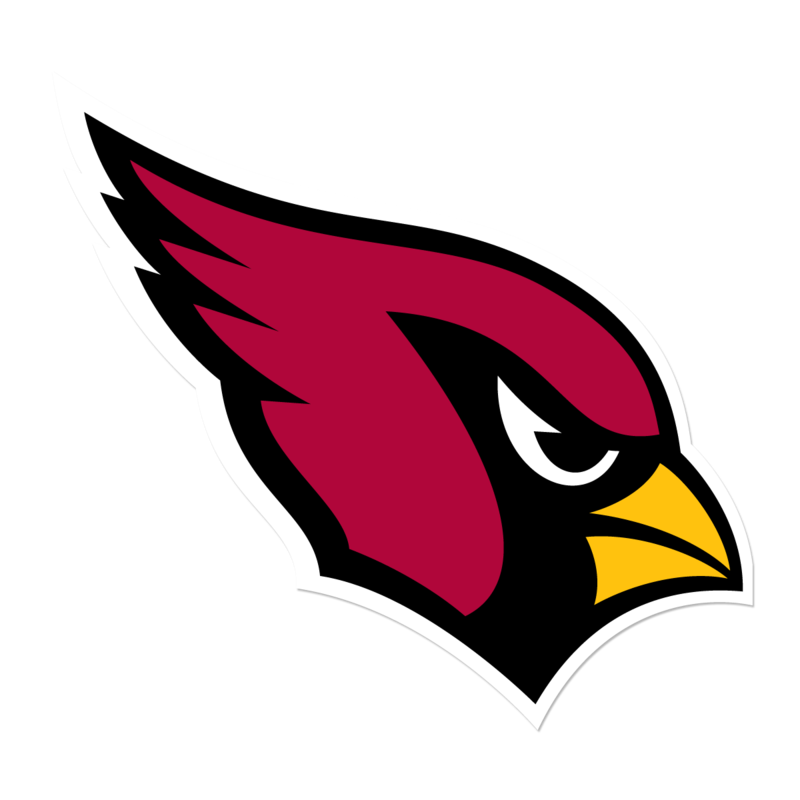 If you’ve followed my blog, you’ve seen all sorts of gear with the Arizona Cardinals logo. I am a huge Cards fan, and it isn’t often that I feel shame for that. But they’ve finally put me over the edge. If you’ve been following the Ray Rice saga in the NFL, you know domestic violence is the hot topic of the day. So you might think that NFL teams might shy away from men with assaults on women in their histories. But not my Cards. They just signed Chris Rainey as a running back. NFL running backs in the NFL are pretty interchangeable. So why is Chris Rainey a poor choice for this highly disposable position? Well he has a bit of a history. 2010: Chris Rainey texted a women he had formerly dated for three years, “Time to die, b—-“. He was arrested for aggravated stalking. At the time he was the 27th player arrested at UF since Urban Meyer took over. He was also banned from speaking to the media because of inappropriate comments he made about coeds at the time. 2013: The Pittsburgh Steelers waived Chris Rainey after he was arrested for dragging his girlfriend out of a car and slapping her across the face, according to police reports. They were arguing about his cell phone. September 2014: Arizona Cardinals sign Rainey one day after the infamous Ray Rice video surfaces. Sounds like a quality pick-up. I totally understand why the Cards would stare down public backlash by signing someone with this record. He will make huge dividends for the team. Oh wait. He’s just on their practice squad! For those of you who don’t know, practice squad guys don’t dress for game day. So the Cardinals catch all that hell for a guy who won’t even contribute on Sundays? Like I said, disappointed. But my ire does not end with the Cardinals. In discussing this with other fans, I get the sense that there is a perception out there that women are somehow inferior to a favorite sports team. Fans bemoan my “lynch mob mentality” and demand that Rainey be given a second chance. From the timeline above, I think you’d agree, dear reader, that Rainey blew through his second chance long ago. I am all for second chances. I believe any of us can make a terrible decision in the heat of a moment. I believe paying for those mistakes, learning from them, and becoming a model citizen. Only then, should second chances be considered. Does Chris Rainey sound like a model citizen to you? Has he learned anything from his multiple arrests? Yes he has. If you can run fast with a football, you can get away with anything. And (some) fans will cheer you all along the way.